I’ve never been flat-footed, preferring sky-high stilts on most occasions. However, on the recent occasion of Earth Day, I was impressed to come across these little darlings, which have both their heels and the ears of consciousness close to the ground. 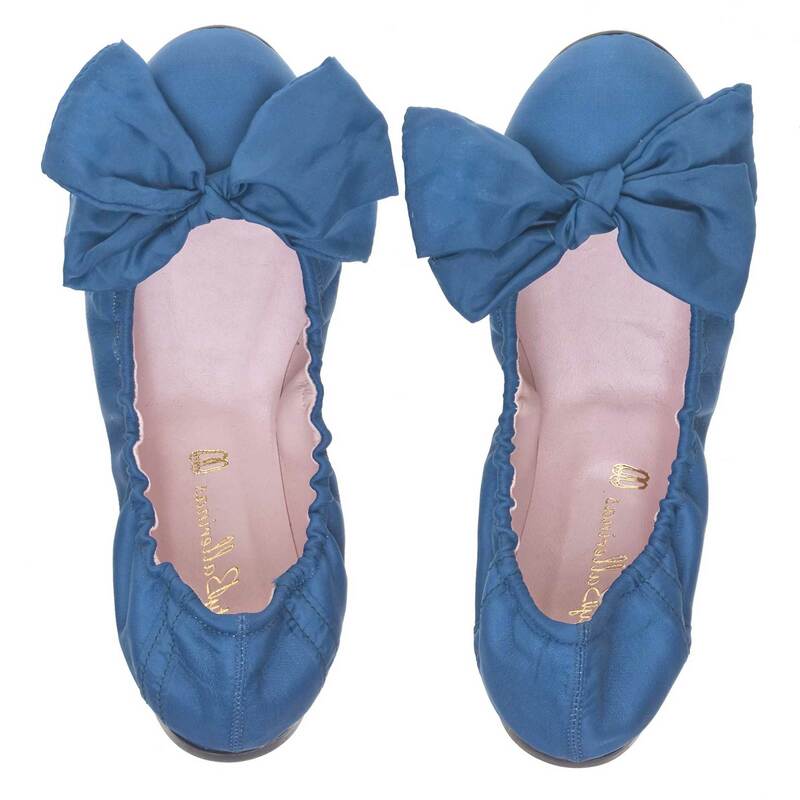 The bow-tied flats are a collaboration between Spanish sole-sters Pretty Ballerinas (a division of MASCARÓ – who have been making handmade ballet slippers since 1918) and Brit dress designer, Debbi Little. They are made from the silk of vintage parachutes. Little initially started using the environmentally friendly fabric to end the exploitation of garment workers in the fashion industry. After being cleaned, the 1950s fabric is hand dyed in vibrant hues. Conscious couture that makes common sense, too. 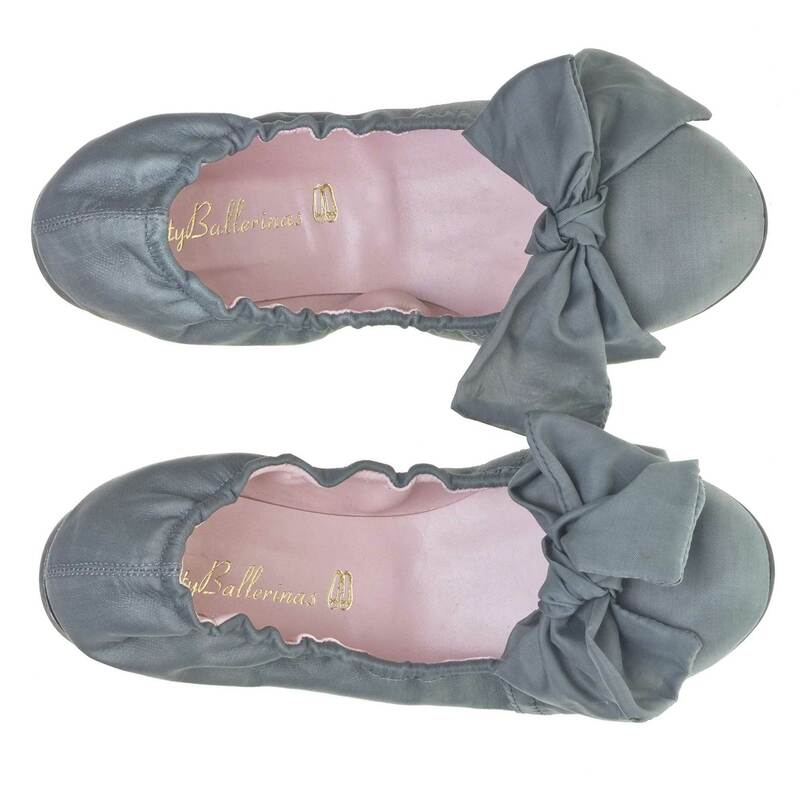 Can’t say I’ll give up the stilts or take up bows, but I’ve been known to carry a spare pair of flats in my bag – even ballerina flats. The Montreal boutique will have the exclusive collection as of May 1st.